Just take a look at these numbers for a moment. 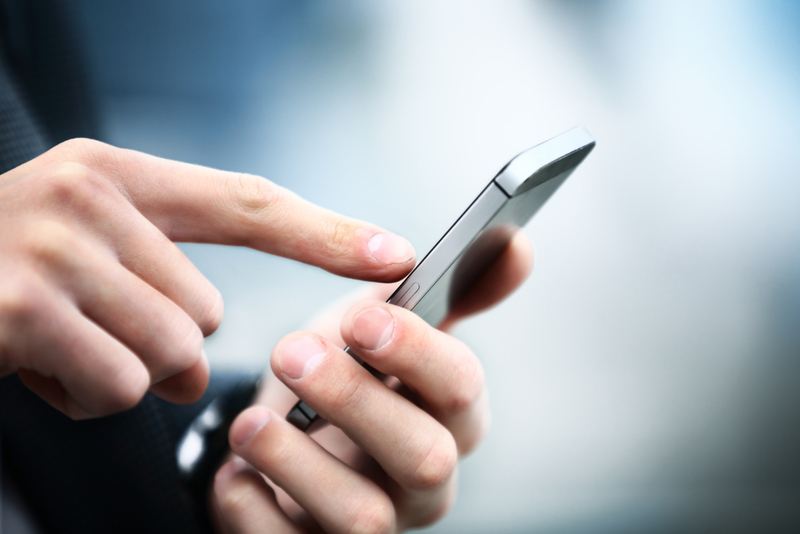 Up to 77 percent — that’s over three-quarters — of Americans now own some sort of smartphone. That’s more than 200 million people. Out of those people, experts estimate anywhere from one-third to as high as one-half have ordered some form of food product or service from their smartphone at one point. Many of those people order food online frequently and regularly. Meanwhile, the number of people using their phones to place orders keeps increasing. At the same time, revenue from online ordering has been on a rise. Analysts state that, for many of the nation’s top restaurant chains, online food ordering now makes up anywhere from 10 to 15 percent of all sales, and that amount steadily increases. In many markets, online ordering is even more popular than ordering over the phone. Why say all this? If you are reluctant to adapt to these new ways of doing things, you are missing out on an exciting technological trend that is more than just a gimmick or a fad. Ordering food from a restaurant through a smartphone or online is the future of the food service industry. But maybe you’re not sure. Maybe you prefer the personal touch that you can only get from customers coming to the counter or sitting at a table. Maybe you have a website, but haven’t seen enough benefits from that to justify taking another technological leap. Maybe you want to move to online ordering, but you’re unsure of how to implement such a new system. All of these are legitimate things to think about as you consider embracing a new technology. However, NONE of them are good enough excuses to say no. Consider the following statements and facts. Okay, I already talked about this one, so I’ll keep it short. Remember this: nothing in your restaurant can happen without money from sales, right? So, if there’s a potential stream of revenue out there that you haven’t yet embraced, why wouldn’t you do whatever you can to tap into it? More revenue can only mean better things for your business in the future. This is where great customer service comes into play. A lot of people think a smartphone turns the food service industry into nothing more than faceless screens with no chance to give a “personal touch” to the customer’s dining experience. However, unless you deliver foods by using drones (and let’s not fool ourselves, that day is probably coming), there is still a point where customer and server come face-to-face. This point might be at a pickup window, it might be at the counter or it could happen at the customer’s front door, depending on your available options. The point is that your restaurant’s personal touch is still there. It might have to change with the times, but it’s still there. In addition, many businesses report that smartphone ordering actually leads to more customer interaction rather than less. Why? Because positive online interactions frequently lead to in-person interactions. A happy customer, consistently pleased with the service and food from online orders, is more likely to remember those meals when he or she is out and about when looking for a place to dine-in. Those positive interactions are never a bad thing, no matter what interface you employ. Because you can, to an extent, personalize an app based on consumer use, the more a customer uses an app to place an order the more you can tailor specials, menu items, and ad campaigns to a person’s ordering history. 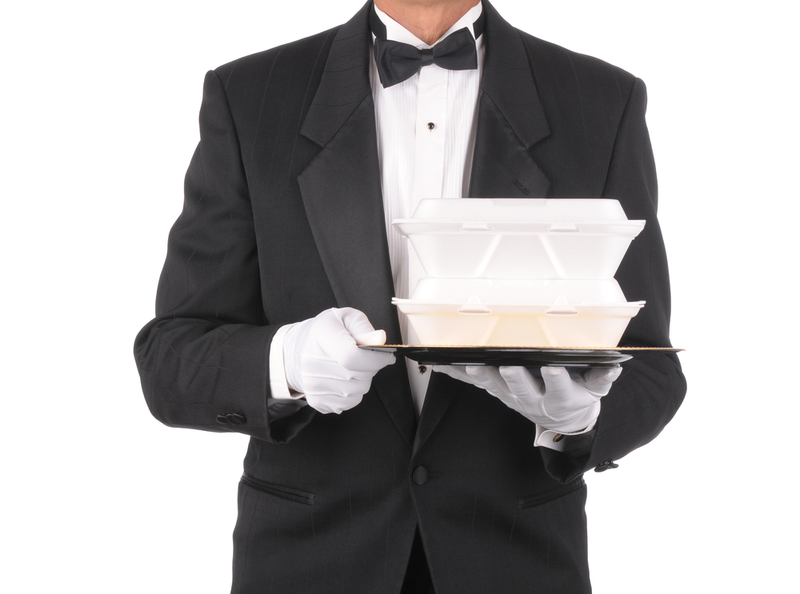 In this way, the customer begins to feel like your restaurant “gets” him or her. This goes hand-in-hand with the previous point, but it makes sense. A happy customer, pleased with the food and the experiences, is more likely to come back more often. A satisfied eater is also more likely to tell other people about your restaurant and why his or her friends should try it out sometime. There are a lot of reasons why smartphone ordering can help your business, but much of it really boils down to convenience. People always look for quicker and easier ways to get things done, and smartphone ordering is perfect for this. Rather than having to wait in line or at a table, online ordering means the food is ready for when the customer arrives. Even better, online ordering helps make sure the order is right. Since there’s no chance for miscommunication while trying to hear over the noisy din of a restaurant, orders are more accurate. The servers have a printout of exactly what the customer ordered while bringing up the order to review it as needed. That way, there’s virtually zero chance of an incorrect order placed online or through smartphones. On the off-chance something is incorrect, it’s also easier to correct and fix the order thereby ensuring the customer walks away happy and ready to eat. If you haven’t yet set up an app or other means for online ordering, then it’s definitely time for you to get on board. If you’re not sure how to do this, please don’t hesitate to contact us today. We have experience building apps, websites and other digital applications from the ground up, and can create something perfect for your restaurant and its unique needs.